BLS, ACLS, PALS AND ECG TRAINING. GET CPR TRAINED AND SAVE A LIFE. Advanced CPR Training is the preferred provider of CPR training in the DFW Metroplex. We offer the highest-quality CPR training with application-based techniques that can be used by people in all walks of life. If you’re looking for basic first aid training, advanced first aid, or a CPR refresher course, we’ve got you covered. Our team is comprised of active paramedics and firefighters with over 16 years of experience. We bring real-life first aid scenarios to the classroom to ensure every student walks away with confidence in the skills mastered to save a life. Our programs are designed to give you hands-on experience that’s affordable and fun. We also offer first aid supplies to help you perform these skills outside the classroom. Advanced CPR Training takes our role seriously and treats each client as an extension our team. Integrity, trustworthiness, and top-notch customer service set us apart from other local CPR training, thus providing the best first aid courses in the area. 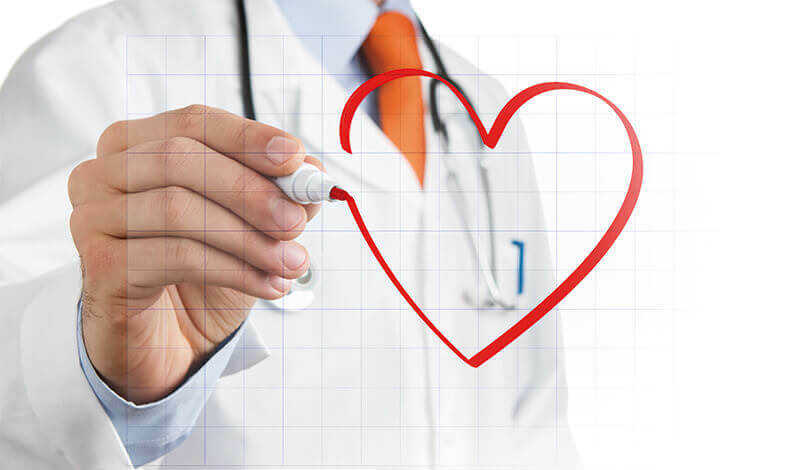 Our mission is to train and educate the public and healthcare providers. We offer initial and renewal classes and skills assessments. 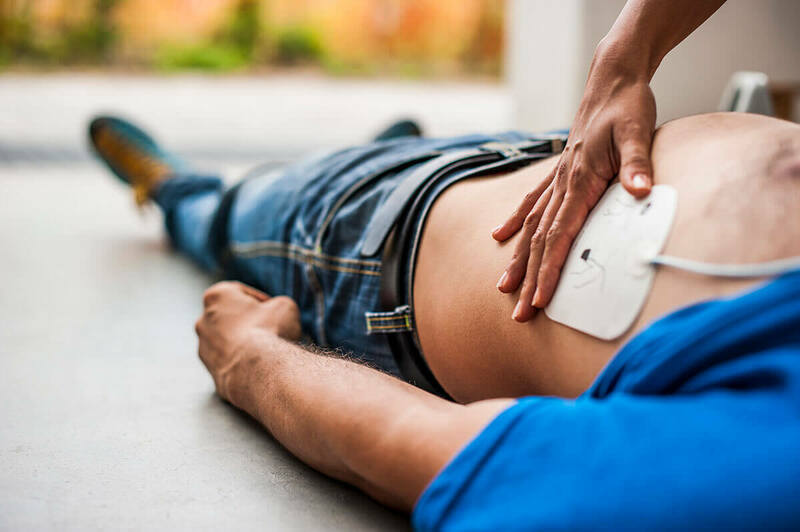 100 Compressions Per Minute - "Stayin' Alive"
Our professional trainers provide life-saving CPR courses to EMS and Fire Departments and Healthcare Professionals. Select from BLS, ACLS, PALS, ECG, or online CPR courses for your convenience. We also offer weekly courses in Hurst, TX, monthly in Burleson, TX, or at the location of your choice. Corporate and Industrial personnel will receive the highest quality CPR and first aid training to equip them in a real emergency. We can tailor an Emergency Response Team (ERT) for onsite or field emergencies. CPR and Basic Life Support training are important for all daycare employees to have. Our professional trainers will tailor a CPR program that fits your facility’s needs and will ensure your staff is reliable and capable to care for your littlest clients. Our trainers understand the critical need to ensure nursing home staff has CPR and first aid training. Emergencies can arise in this fragile environment with little time to prepare. With our quality training, your staff will confidently apply our techniques in real-life scenarios. We service and maintain every aspect of your AED, so you can feel confident that it is working the moment you need it. Lease an Automated External Defibrillator & equipment at a low monthly cost! Package options are customizable & available to all businesses, including schools! We handle everything you need from start to finish. BLS, or Basic Life Support, is a process that all should be familiar with. It is a level of medical care which can be performed on a victim until they can be given complete medical care at a hospital. It promotes adequate blood circulation and allows breathing through a clear airway. Remember C.A.B. – Chest Compressions > Airway > Breathing. Advanced CPR Training is committed to relaying the appropriate information and techniques for all courses.